Taxi of an economy class is one of the most popular in the field of transport services. The rapid development of tourism has provoked the emergence of demands for such services as a taxi cab business class and economy class. As a rule, tourists need a transfer in Paris, travel to a country or a business trip. Over the years, more and more customers order such services, which indicates their urgency. Coming to France, people do not want to deal with the problems of movement in the area and transportation route. And it is absolutely right - these issues we take on. Our company offers customers a taxi service business class and economy class, to maximize reach to their needs. Comparing the above services we can talk about the obvious advantage of the demand for economy-class cars. This trend was caused by the global crisis in 2008. The majority of visiting tourists have become less willing to part with their money, and therefore do not want to spend large sums on transfers in Paris. This is the cause of popularity of the economy class taxi. Abiding passion for quality and desire to please every customer, no doubt, positively affected the credibility of our company. Only our company provides customers with an economy class taxi to the hotel, airport, travel packages at lowest prices. This privilege had already praised the majority of our customers. We're glad to see that we stand by these companies, offering services at the lowest prices, to the highest possible standards. When ordering the economy class transfer to the Paris , the customer is guaranteed to get the highest comfort at a record low prices. Professionalism of the drivers is the key of road safety in the country. It is known, that during the trip caution is important, not less than the speed and ability to arrive at the appointed place on time. After placing the taxi order to your hotel or airport, you will make a choice in favor of safety, quality and comfort. In our cars, each client will be able to enjoy the impeccable cleanliness and comfort of the cabin. Perfectly clean soft seats, polished to a shine panel, smooth running and highly skilled driver of the car will not leave indifferent even the most demanding customer. Book a taxi of an economy class at any time! 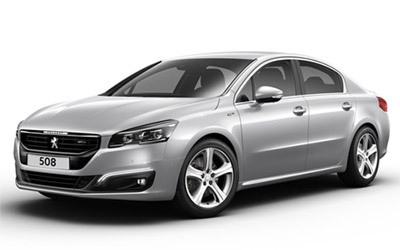 In our company it is possible to hire cars in Paris or across all France, including business class. 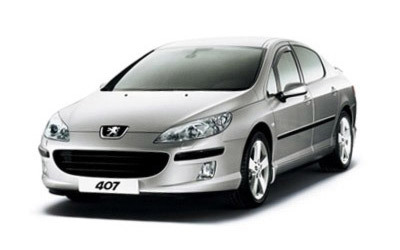 They are presented by following marks: Mercedes E, Audi A6, and Peugeot 607. These cars as known,and combine classical respectability, excellent characteristics and design, as well as the highest level of a security. 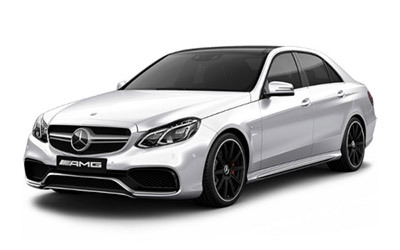 Business class taxis for a long time were reliable also respect of many clients, consequently, invariable remain leaders in the given category. Services cars had time to earn business class authority among businessmen. Therefore as are irreplaceable in the certain situations. 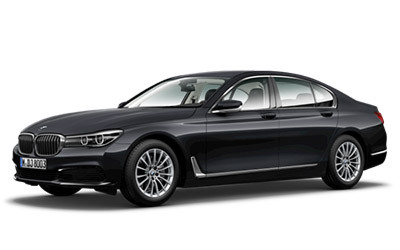 The presented cars ideally approach for business trips, support of partners on business, meetings of the important visitor at the airport, etc. If or to business partners the transfer in Paris promptly is necessary for you, service of a taxi business class becomes the best choice. Presented service has got wide popularity among people in area of business. We are proud to have managed to exceed existing standards on a background of competitors. we are the only ones to surprise you with the high status of low prices. As assured, that our price policy will pleasantly surprise all clients. We care of each customer and are interested in long-term cooperation. Undoubtedly, having made the order once, you will address to us again and again. As shows experience, solid physical appearance of business class cars ideally pure salons and the representative driver meet high requirements of the most pretentious customer. Having ordered cars to the hotel, to train station or in the airport, you can be confident at the most high degree of service. In spite of the fact that business meetings can be accompanied by a nervous pressure, in a business car you can feel the rare possibility of relaxation and take pleasure in a combination of strict classics and luxury of design. Constant clients of service business class, as a rule, become heads of greater companies and the enterprises, solid businessmen and successful people. This proper decision for those who got used to qualitative, high-speed and representative cars. If you perceive transport of movement as an integral part of the business image, cars of the given category will approach you in the best possible way. 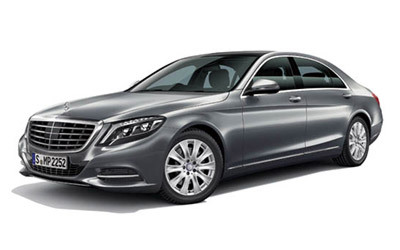 Business car category (Mercedes E, Audi A6, Peugeot 607) is a rational decision business-problems. 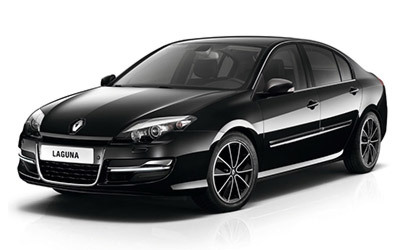 Transfers in Paris VIP class is a guarantee premium trips under the maximum category of comfort and a security. Clients who call services for taxi VIP class, have not got used to save on themselves and their relatives. They obviously understand, that the solid status is necessary for supporting in any situation. premium cars in the best possible way will cope with this problem. 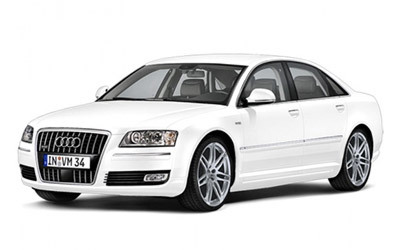 Therefore the choice of our dear customers falls for such cars as Mercedes S, Audi A8, BMW 7. 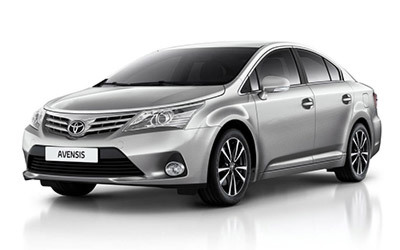 These cars VIP a level associate with a practicality, comfort and luxury. Cars to a category VIP becomes the excellent decision in a question of a meeting of the important people. The representation type of cars and the highest level of comfortableness of salon, will make a lasting impression on the people necessary to you. Transfer in Paris, whether it be the hotel or the airport, will fill a trip with comfort and feeling of security. Despite of comparative dearness VIP class cars, in comparison with Economy and business class, cost of rent on the car of a category VIP remain low enough on a background of the prices of the similar companies. We try to consider all wishes of our clients therefore have united a level of a high class with reasonable prices. Highly skilled drivers, VIP class cars entirely conform to the given status the physical appearance and manner of behavior. Irreproachable professionalism and good knowledge of district will exclude a possibility to lead a long time interval in fuses and jams. We understand as each minute is sometimes important. Therefore at the client of VIP taxi class of an occasion will not doubt that it will be at the appointed time, of the specified seat. 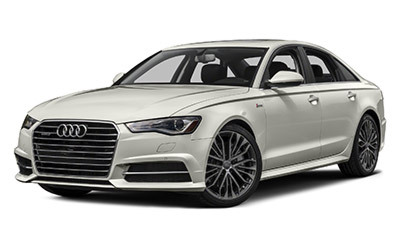 Transfer in a city and behind its limits on VIP car categories, namely: Audi A8, BMW 7, Mercedes S, will make a trip unforgettably comfortable. The driver with pleasure will give the advice, what hotel should be preferred, if in it there will be an indispensability. The quiet atmosphere in salon will help to relax after heavy day, long flight, as well as, to be adjusted on the necessary meeting. The trip on the car of a representation class is a worthy choice of serious people which are an expert as. 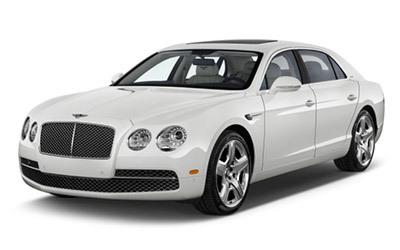 Irrespective of the fact which car you will choose, the trip guaranties to present feeling of luxury and satisfaction. Luxury and prestige for you first of all? In that case, service lux class cars for you. 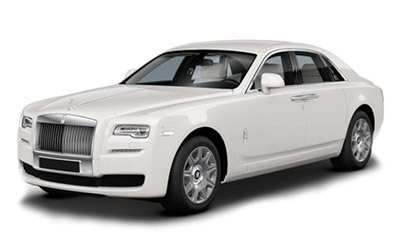 Rent of premiume class car, such as: Rolls-Royce Phantom, Bentley Flying, Maybach 62 - undoubtedly will satisfy requirements of the most exacting customer. True judges of comfort can estimate on dignity high technical parameters and luxury of cars, smart soft salon, an excellent audiosystem, and modern system of a security. The trip in city by a lux taxi will present you weight of a positive and aesthetic pleasure. luxusriouse cars is an excellent choice for any occasion. Rent of cars in France such class is especially popular among VIP people who appreciate their business image and business reputation. Using cars of this class, you always will be on time at the appointed seat. And it, as is known, is the mortgage of a proven track record. Drivers of cars of a representation class favourably distinguishes punctuality, tactfulness and excellent knowledge of district. Last fact allows them "to bypass" skilfully fuses and jams. Besides other, all cars pass detailed check before each flight. Only so we can guarantee the maximal security of our clients, and it is one of the main priorities of our work! The transfer in Paris onlux car will enable to relax and take pleasure in a panorama of extraordinary beautiful and romantic city. Many clients practise romantic trips on cars of a category lux is a true way to make due impression on the favourite person. Enviable quality and the harmonious work of our personnel acts as the mortgage of high authority and confidence to us from our clients. You can order a transfer on the car lux of any category in train station or in hotel at any time. Our operators are always glad to help each client. 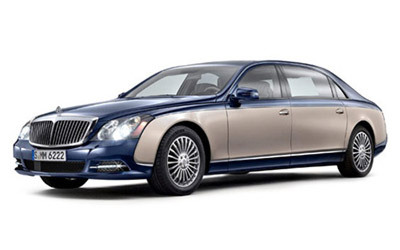 To order cars Bentley Flying, Maybach 62, Rolls Royce Phantom you can by any means call or make the order through a site.